Don’t trick or treat alone! Go with an adult and/or with a trusted group. Plan out a route ahead of time. Trick or treat in your neighborhood or a familiar area. 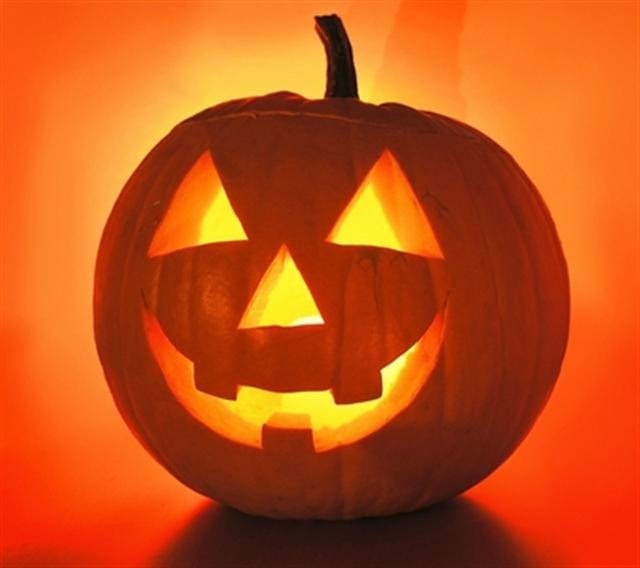 Carry flashlights or glowsticks and/or have reflective tape on costumes. Wear well-fitting costumes, masks, and shoes. Plan costumes that are appropriate for the weather. Look both ways before crossing the street. Walk only on the sidewalk or on the far side of the road facing traffic. Examine all treats for choking hazards and/or tampering before eating them. Limit the number of treats that are consumed a day. Keep track of time and don’t trick or treat after midnight. Make sure not to go into areas that seem abandoned.